No chocolate covered fish though? I'm sure the taste might be nice, sweet and salty. 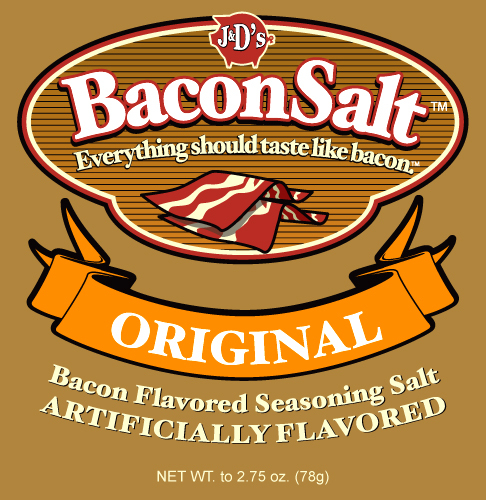 and one more link, Strange Things with Bacon at MrBaconpants.com a list of strange things that have a bacon flavour. I don't think that bacon coffee would be that nice. Bacon tastes good. I loved bacon.thanks for share the lists.